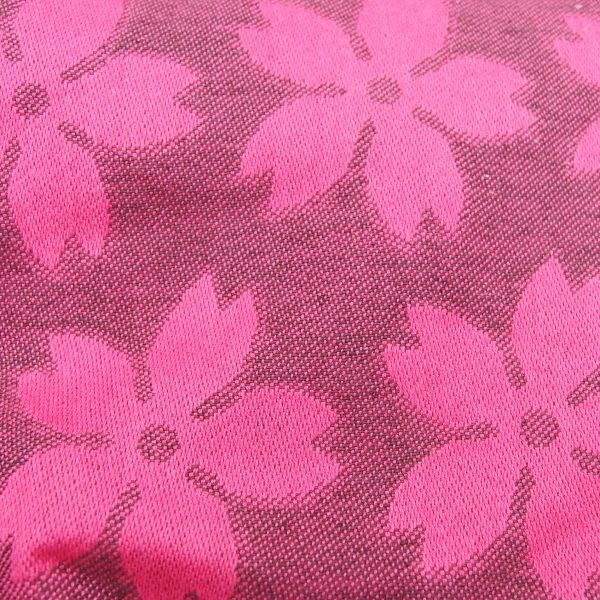 Jigsaw was Daiesu’s first and has been the most popular jacquard wrap with catchy pattern of everyone’s familiar Jigsaw puzzle. Jigsaw Mustard is 100% Organic cotton woven on an Ecru warp with a Honey Mustard fill. 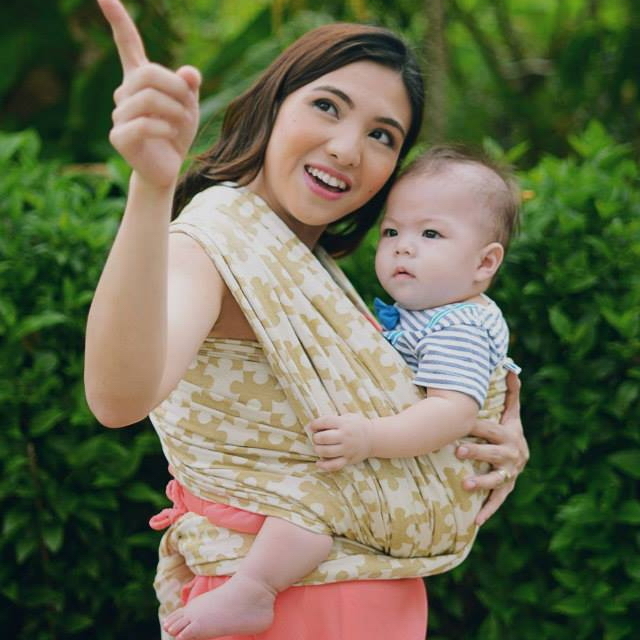 Our jacquard baby wraps are soft out of the bag and will continue to be softer after regular washing and wearing. 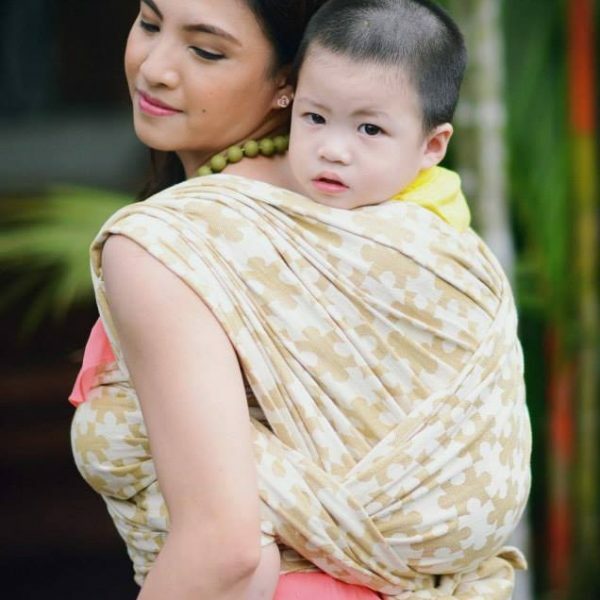 Jigsaw wraps have been tested to be cushy on shoulders and supportive for bigger babies with multilayer carries. Jigsaw Mustard comes in 4 sizes of wraps. Check this Sizing Guide page if you’re unsure which size to get. Every Jigsaw wrap comes with handy Daiesu canvas tote bag! 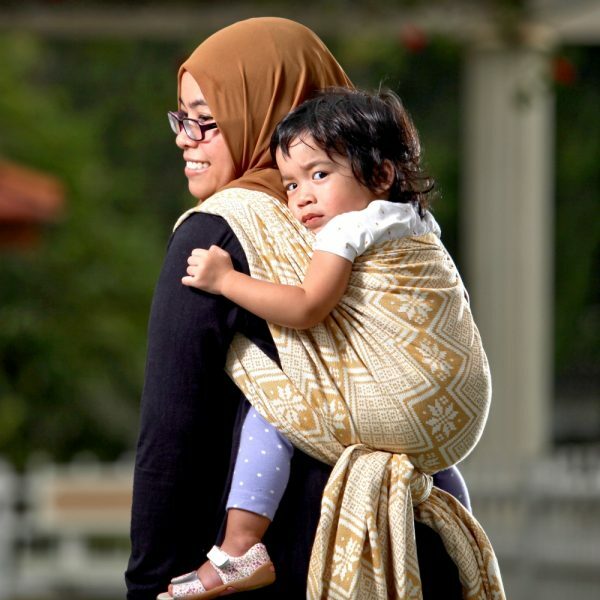 Be the first to review “Daiesu Jigsaw Mustard Woven Baby Wrap” Click here to cancel reply.